Yes, that is X-Factor winner Matt Terry in a lion suit – and you’re gonna hear him rooaaaaaarr. 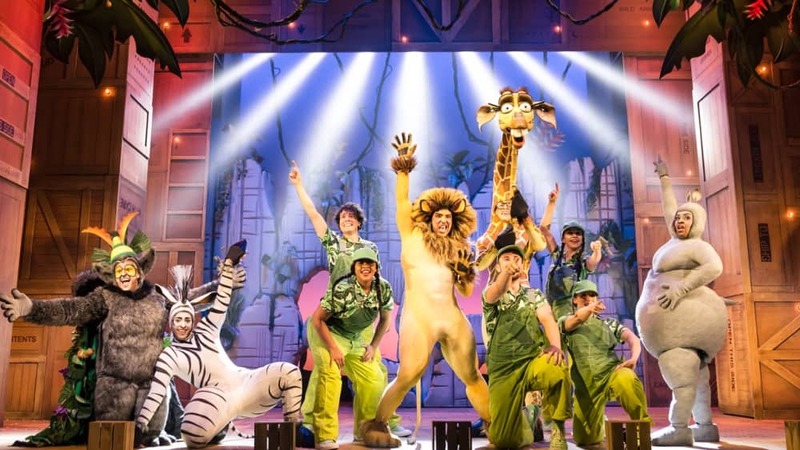 He’s finally escaped the talent show zoo (well it was a few years ago now) and is now on the prowl in theatres all over the UK in Madagascar The Musical. 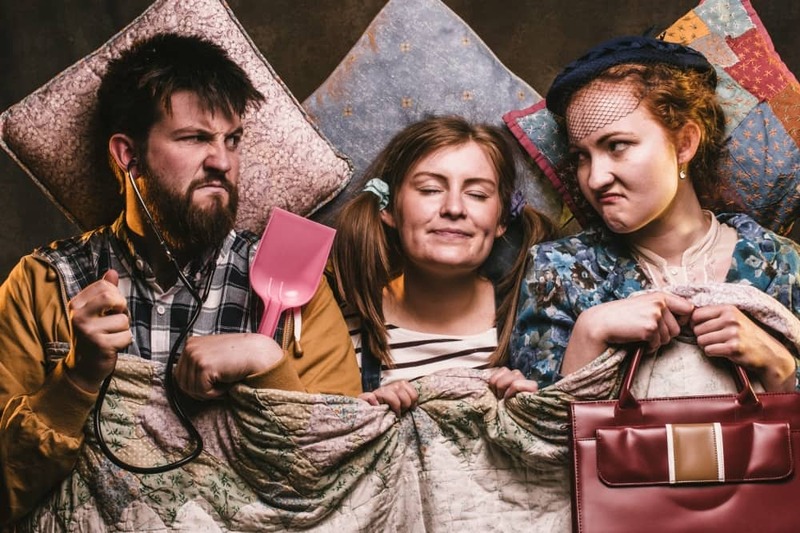 It’s a brilliant feel-good show, packed with all the crowd-pleasing choons. You got to move it, move it… and see this one while you can. I’ll get my coat. 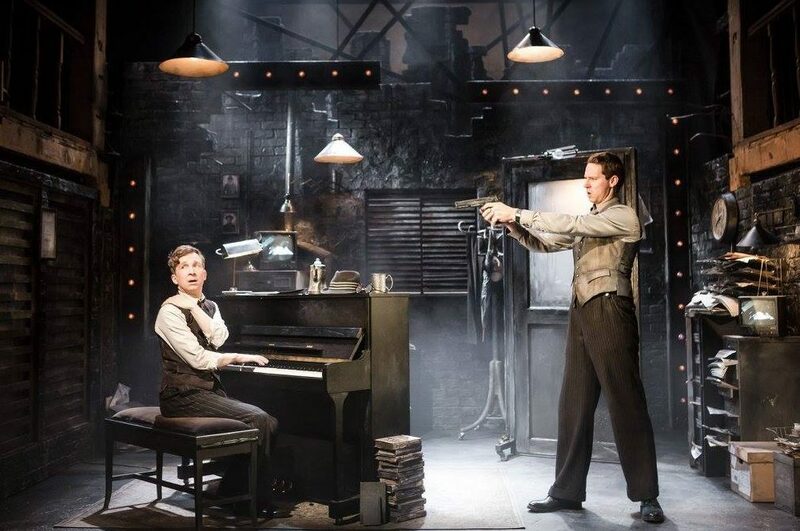 I reviewed Murder For Two when it premiered at The Watermill last year, and after a run in London’s West End, this hilarious high-energy whodunit is back. Starring Ed MacArthur and Jeremy Legat, it’s a madcap murder mystery with a twist, a hysterical blend of music, mayhem and murder. It’s snowdrop time! 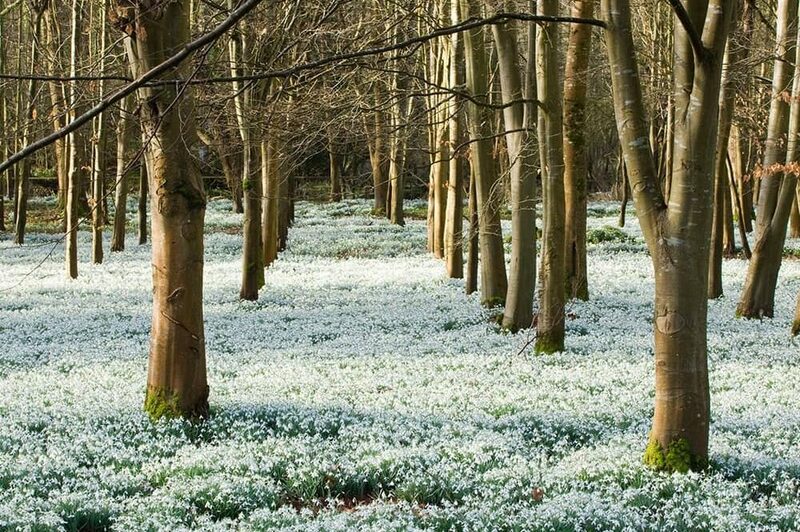 Choose a dry-ish day and wander through drifts of snowdrops at Welford Park. Why Welford Park? It’s only got one the finest natural snowdrop woodlands in the chuffing country – four fabulous acres. Visit Wed-Sun (11am-4pm) until Sun 3 Mar. You can find more snowdrop walks here. If you’ve been hibernating on the sofa, binge watching boxsets since the 1 Jan, drag your bottom off and get stuck into some cultcha. 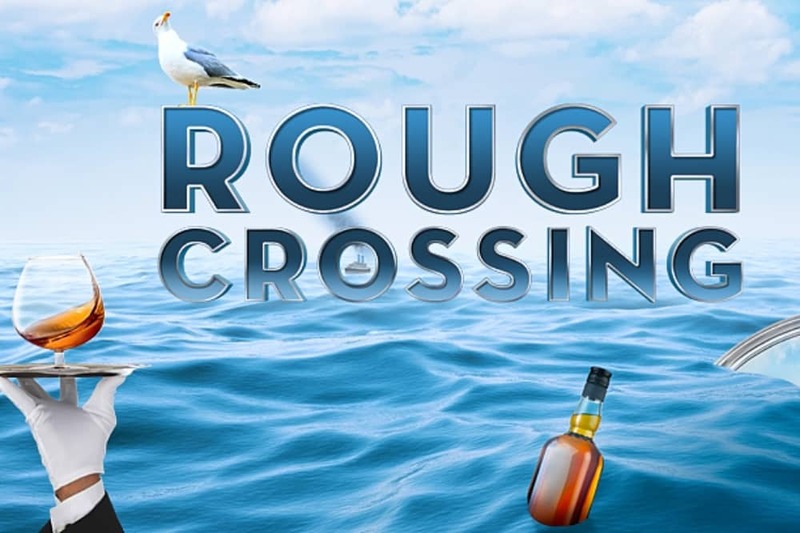 Rough Crossing, written by Tom Stoppard (yes, the fella who wrote Shakespeare in Love) and directed by Rachel Kavanagh (Wind In the Willows) returns to Windsor with EastEnders hottie John Partridge taking the lead role. Spend your Friday nights flat on your back in a state of total bliss. And on this occasion, you won’t have emptied a bottle of wine. 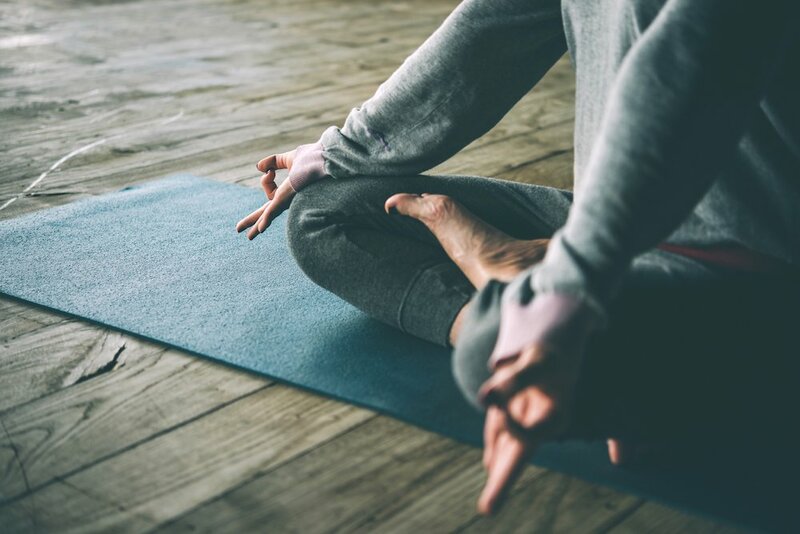 Friday nights have never looked so good… no, seriously, you’ll be polishing your halo after an evening with Laura of The Wellbeing Feeling’s deep reiki infused meditations, yoga nidra (yogic sleep) and a sound meditation. Brexit. Trump: things have been looking bleak. 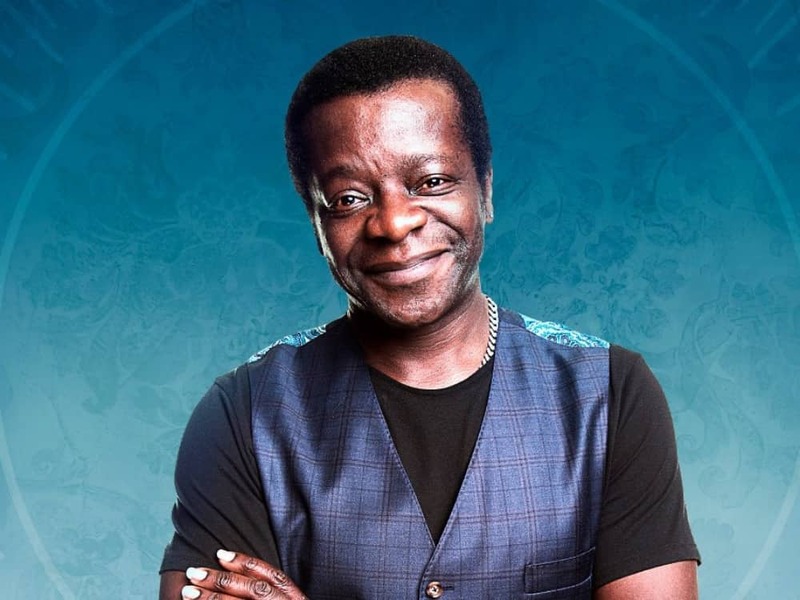 Comic maestro Stephen K Amos might not be able to provide bread to the hungry masses, but no one else is going to put on a better circus. Leave your problems behind and who knows? Maybe the world will seem just a little bit brighter. 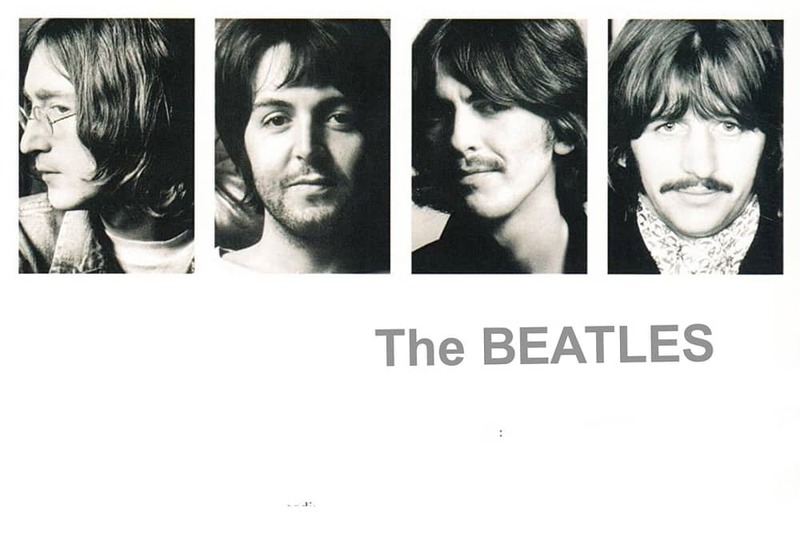 Calling all music nerds and Beatlemania babes! The Vinyl Frontier will be putting the Liverpool lads’ White Album under the spotlight to endure a thorough creative interrogation. Lots of chat, trivia and socialising with a musical masterpiece as your soundtrack for the evening. 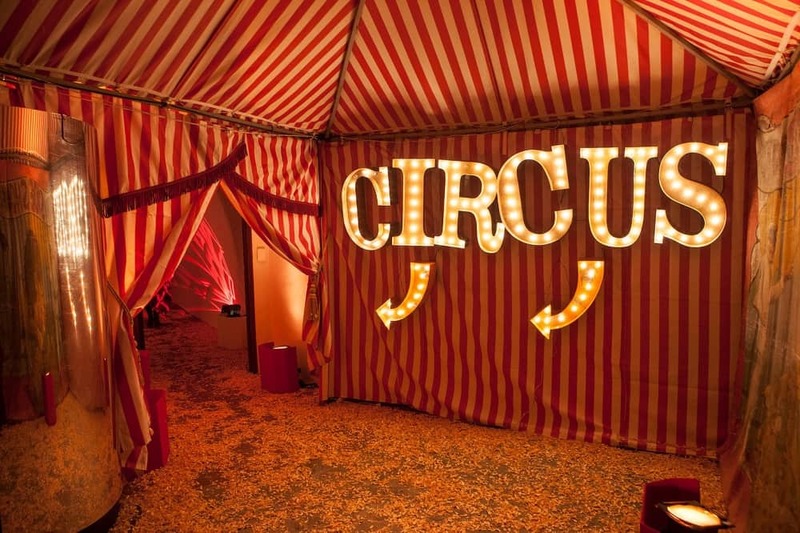 Circus of Horrors was the first act of its kind to make it to the Britain’s Got Talent finals and the first circus to appear in a West End Theatre for 100 years. Basically if Quentin Tarantino directed Cirque du Soleil it might look a it like this. 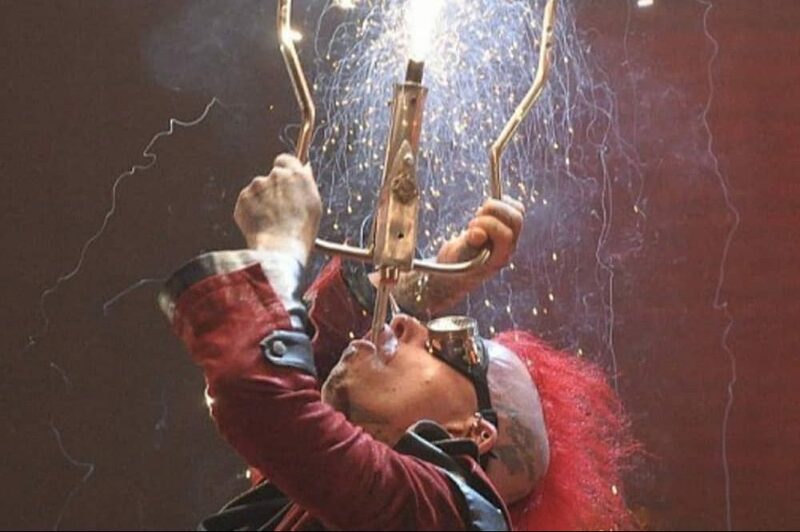 There are Sword Swallowers, Fire Eaters, Cross Bow and Knife Throwing Ultra Vixens, Death Defying Aerialists, A Guinness World Record holding diva swinging solely from her hair. You get the picture. Grimly compelling. Something wicked this way comes… and it’s not a hoody wearing yoof giving you attitude (just my kids then). 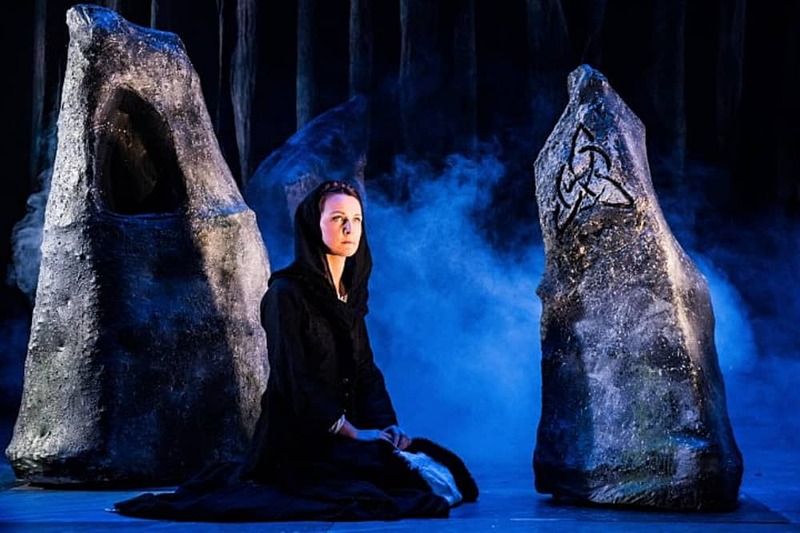 Joe Maylan’s critically-acclaimed 2017 production of Shakespeare’s Macbeth returns to South Hill Park for more blood, violence and trouble than a Brexit meeting. If you love your theatre dark and dramatic (or you have a teen studying it), it’s an edge-of-your-seat stuff must-see. 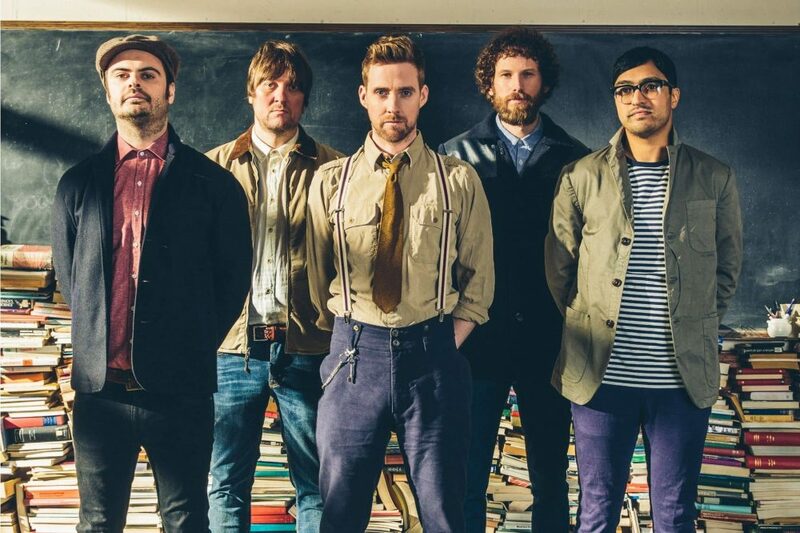 I predict a riot… the Kaiser Chiefs will be raising the roof at The Hexagon Reading. 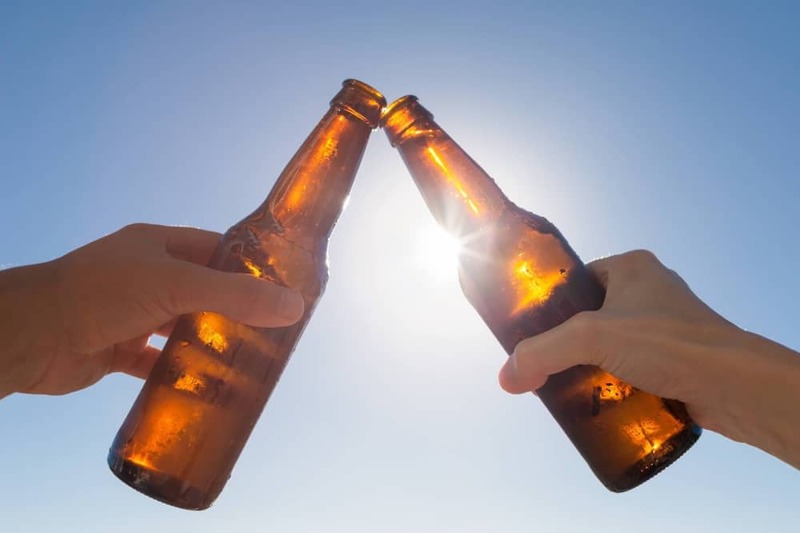 There aren’t many tickets left, so snap em up and perhaps you can go for a Ruby, Ruby, Ruby, Ruby afterwards. Sorry, I couldn’t resist. If you miss the fellas in action, they’ll also be performing at Marlow’s Pub In The Park in May. The power of performance is celebrated in this fab photographic exhibition from the drama and razzmatazz of the Rio Olympics and Paralympics to dance, cooking and studio art. We were all a bit bleary eyed staying up to watch Team GB going for gold. 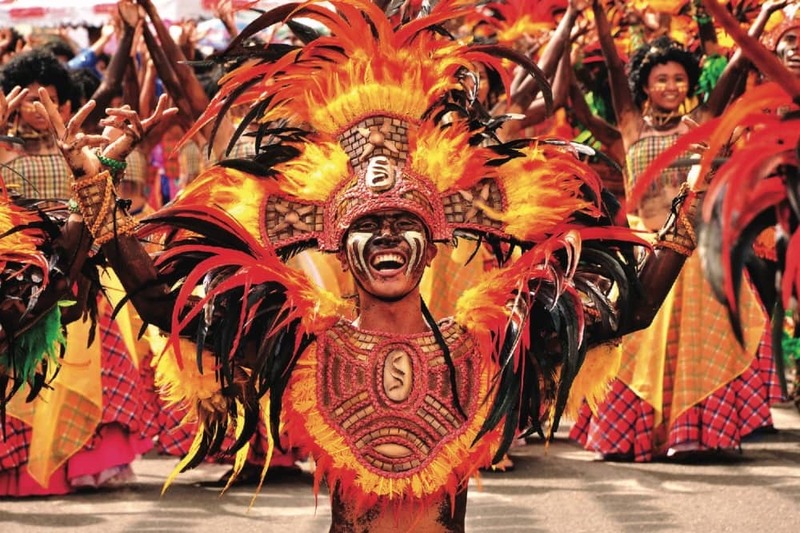 Beautiful Brazil, carnival spirit, caipirinha cocktails – it’s a blur, but it was a gift for photographers. 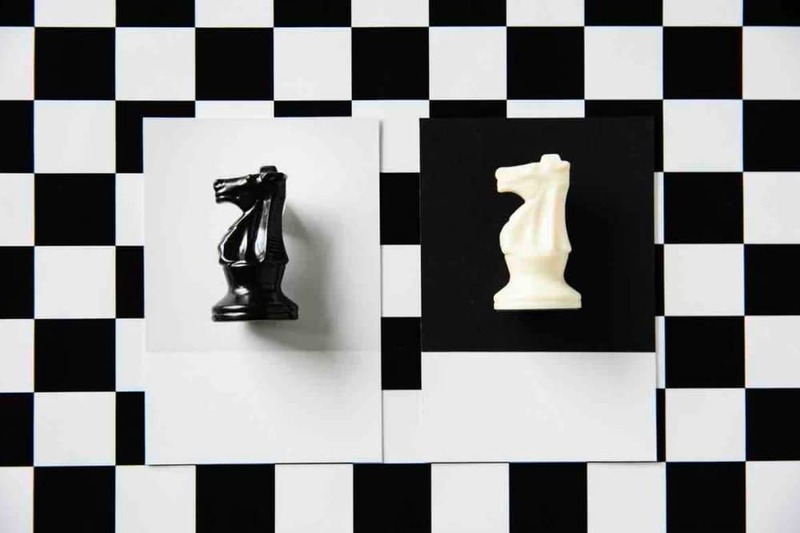 Here’s your chance to see awesome images in the Performance exhibition at Forbury Place Reading. 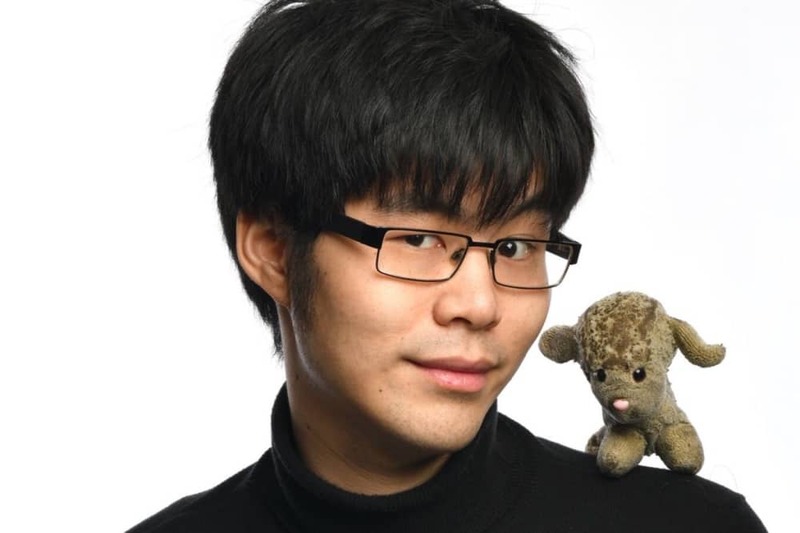 Maths nerd, professional poker player and winner of the Dave Joke of the Fringe in 2017 (it was a gag about a £1 coin… you had to be there), Ken Cheng is heading to Maidenhead following a sold out, award-nominated run at Edinburgh Festival. Ken find thee funny in his unique childhood, explores his obsession with toy lambs and his complicated relationship with his parents. Attteeeeention! 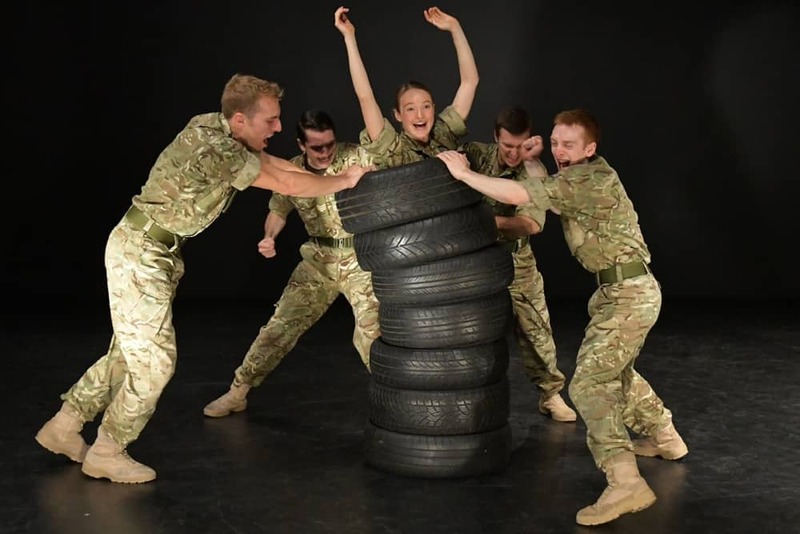 The award-winning 5 SOLDIERS is coming to Bracknell and it’s a must-see. Choreographer Rosie Kay joined the 4th Battalion The Rifles, to watch and participate in full battle exercises, and visited the National Defence Medical Rehabilitation Centre. What came of these observations was this production – stripping back the war effort to reveal the solders as humans and individuals. You shall not pass… without buying a ticket! 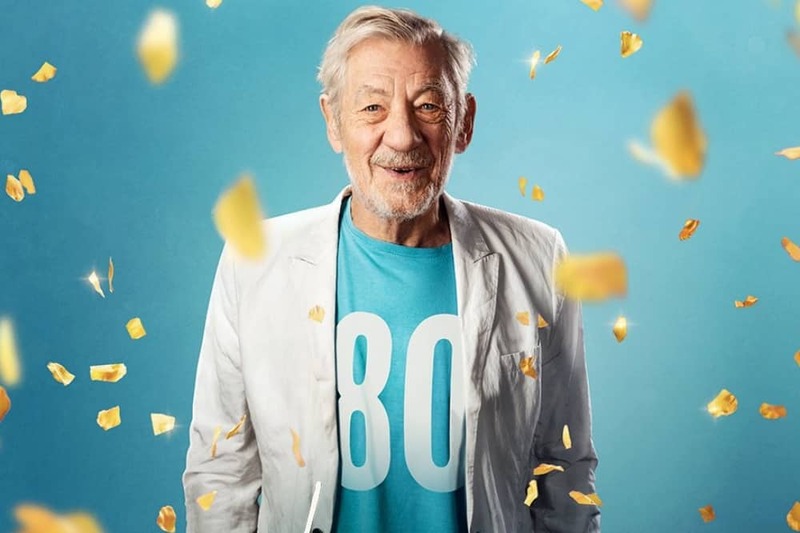 The legendary Sir Ian McKellan celebrates is 80th birthday with performances in 80 theatres with his one-man show – with all proceeds going to local charities. 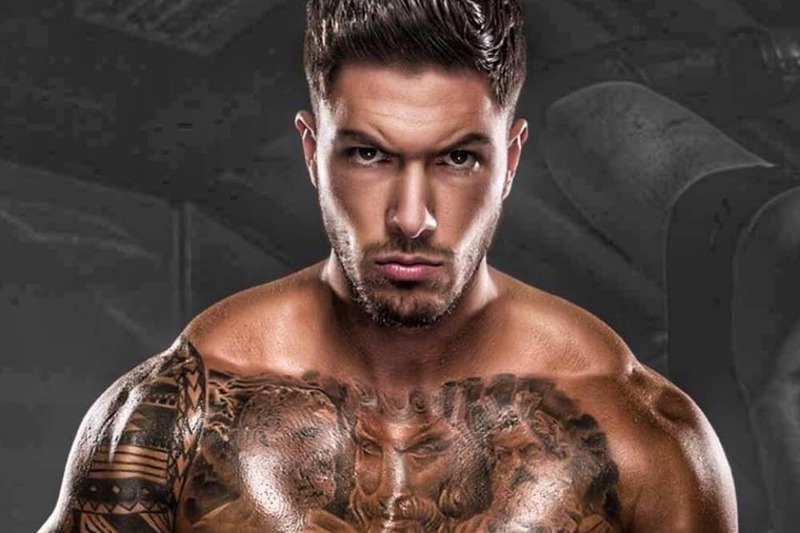 This month he rocks up to make his debut at Windsor’s Theatre Royal, one minute you’ll have Gandalf on stage, the next you’ll probably be up there him. 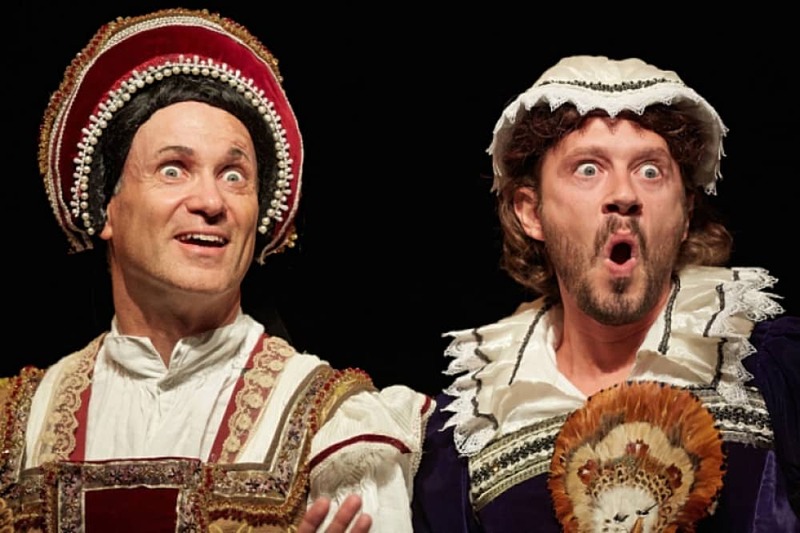 In-between there will be anecdotes and acting. Mental health can be a tough sell, but no matter how uncomfortable it makes us feel, we have to break the silence. 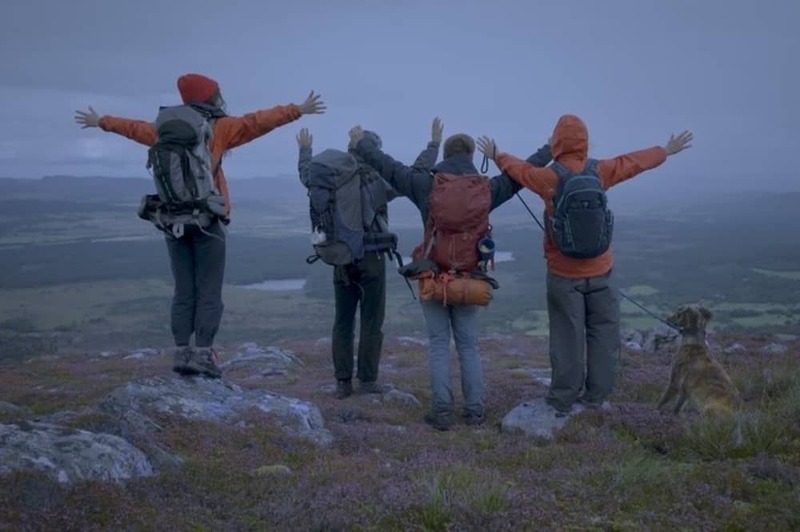 I urge you to go and see the BIFA award-winning documentary Evelyn, about a family living with the grief of suicide. It’s being shown on Sun 17 Feb at at Vue Newbury. It’s raw, profoundly moving and a must-watch. There are very few opportunities to see it outside of London. Book up. 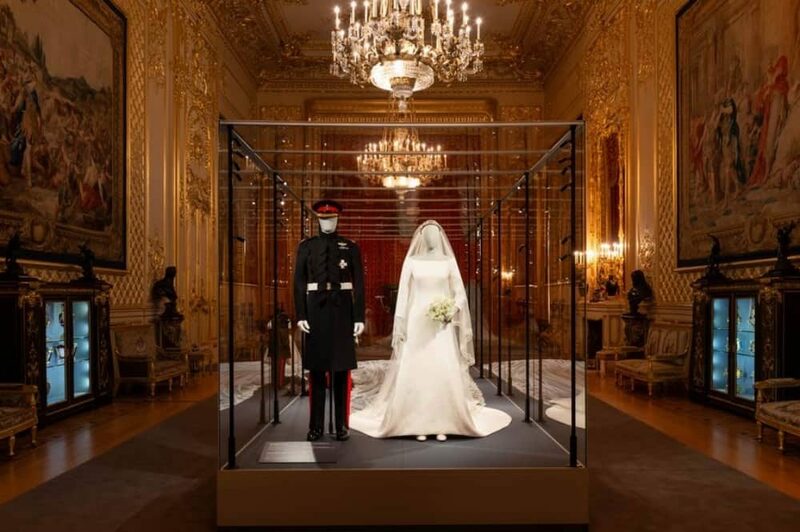 Roll up roll up, it’s your last chance to see Meghan’s Givenchy bridal gown designed by Artistic Director Clare Waight Keller is, her 5m veil embroidered with flora symbolising the 53 Commonwealth countries and the 1932 Queen Mary diamond and platinum tiara loaned to the Duchess by the Queen. We can all look forward to the collection of Royal maternity clothes in the summer. (Only joking). 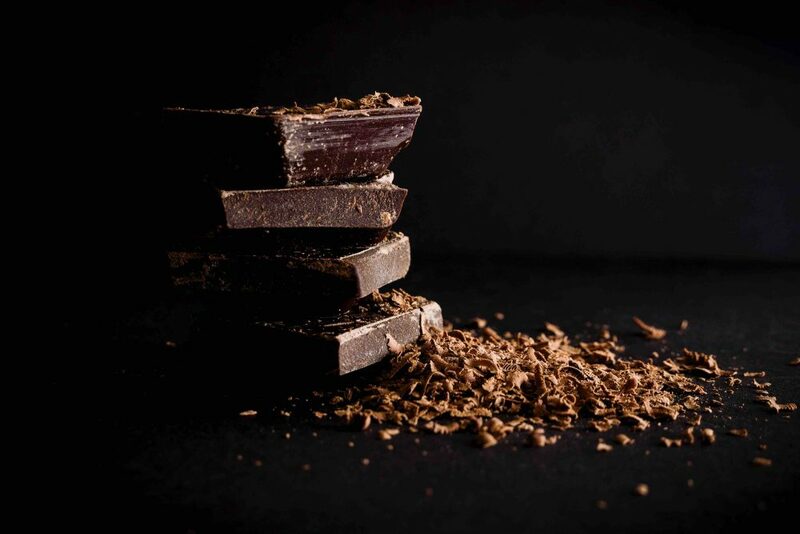 If you love food and Padstow, brace yourself because this news is BIG. Superstar chef Paul Ainsworth is bringing his Cornish culinary magic to Berkshire. 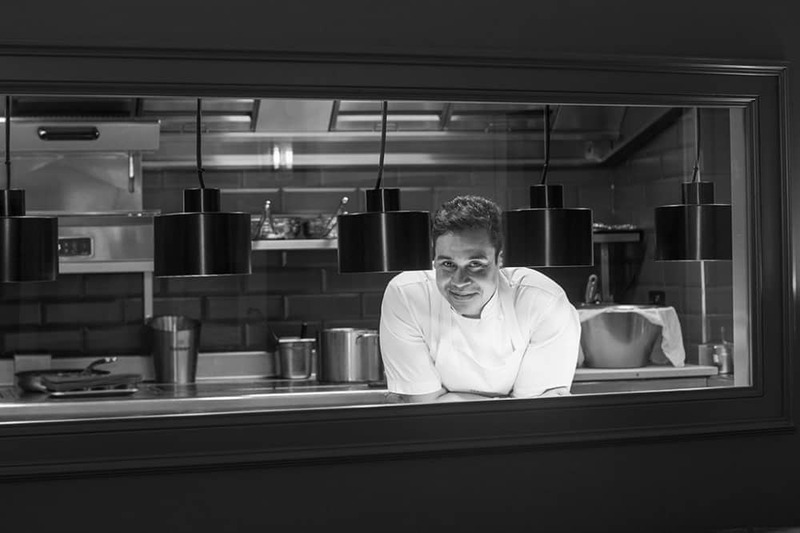 No need to spend hours in a jam to the South West, this Michelin star chef – owner of No.6, Rojano In the Square and The Padstow Townhouse – will be cooking a special 6-course menu at The Hind’s Head in Bray. Just a few tables left. Feminists proclaim ‘Time’s Up’. Misogynists win presidencies. Are we actually moving forward? Or hurtling back in time? 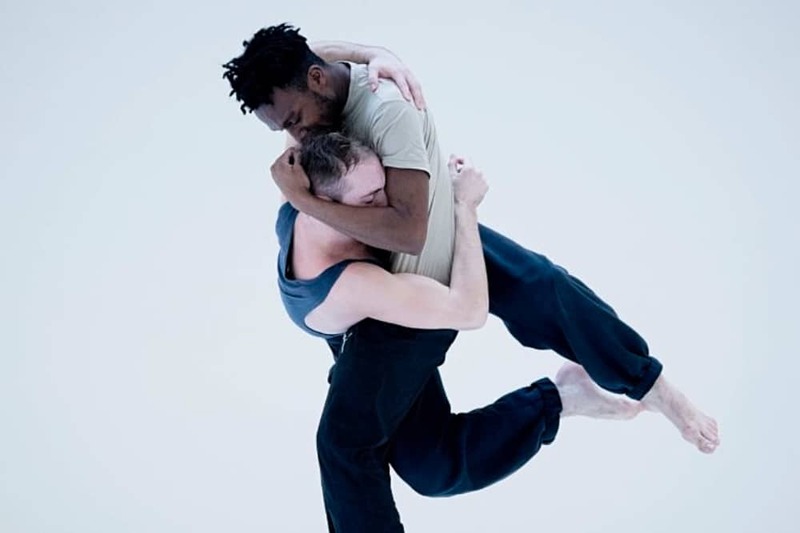 James Cousins, described by Matthew Bourne as ‘one of the UK’s most promising choreographic talents’, presents his new production, inspired by stories of division and separation. This is going to be maaassive! 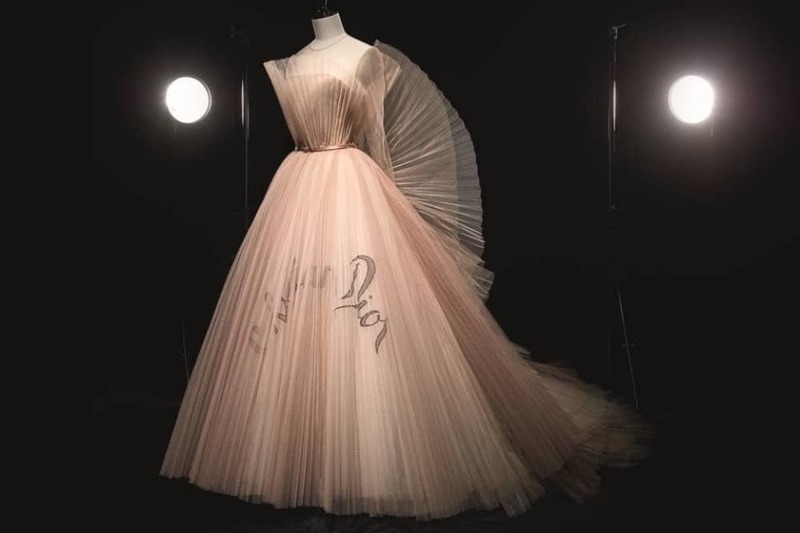 The V&A is showing the largest House of Dior exhibition ever staged in the UK, tracing the history of Christian Dior and the six artistic directors who succeeded him. 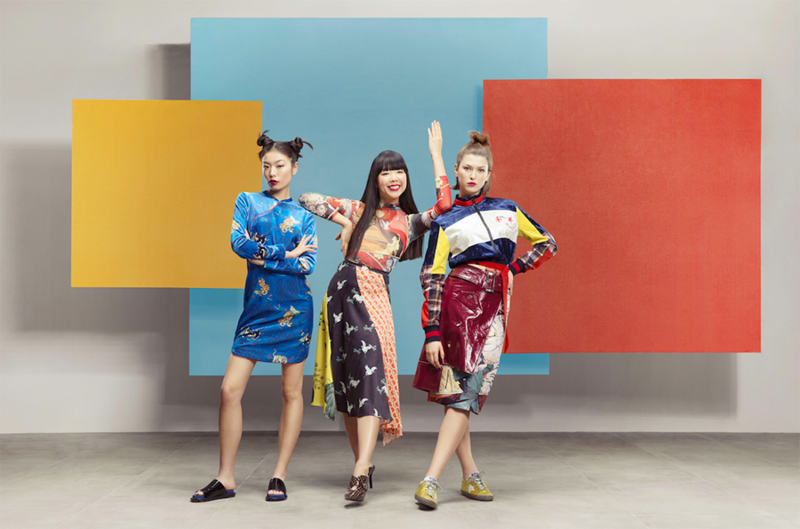 The exhibition is based on the major exhibition Christian Dior: Couturier du Rêve, organised by the Musée des Arts Décoratifs, Paris, and there will be a new section exploring Dior’s fascination with British culture. 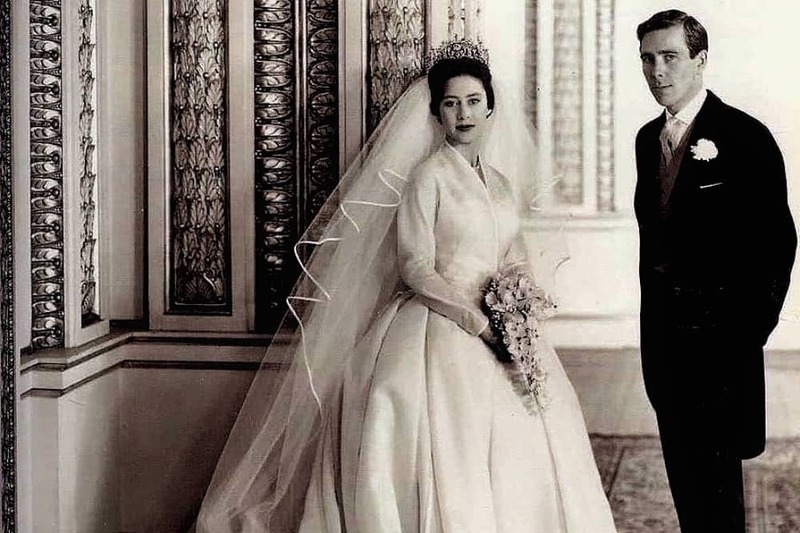 A highlight will be the Christian Dior dress worn by Princess Margaret for her 21st birthday celebrations, on loan from the Museum of London. 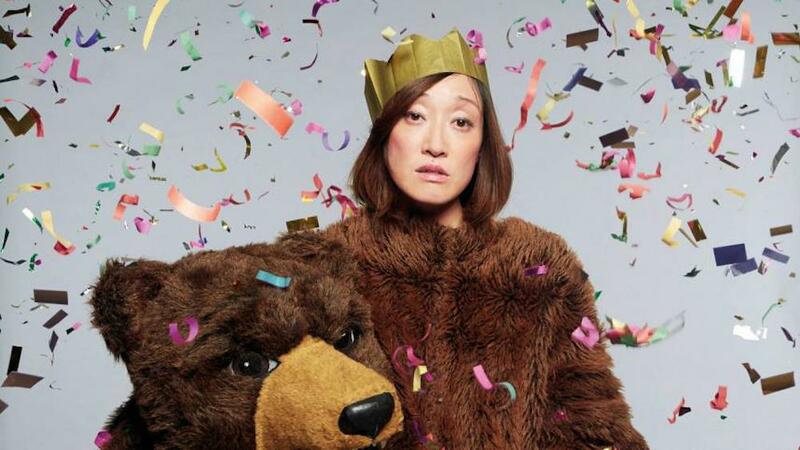 Oooh, I’m liking the quirky mayhem of this production. 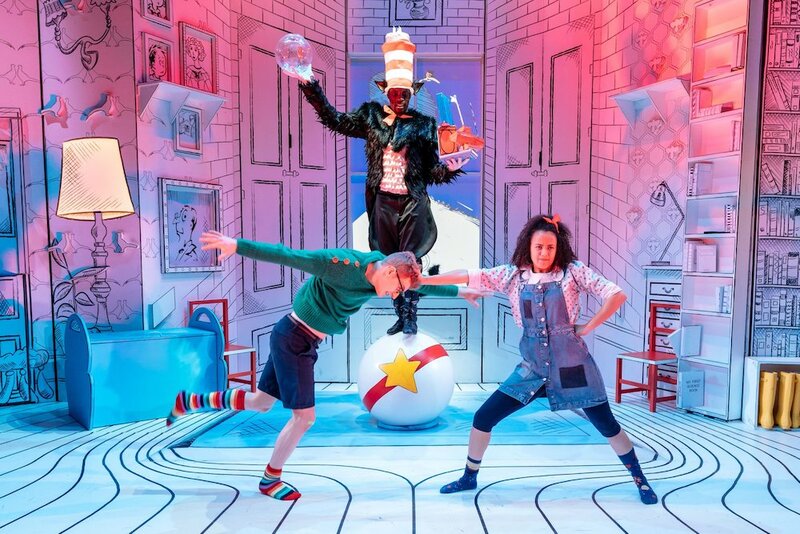 The team behind The Twits and George’s Marvellous Medicine return to the Aylesbury Waterside with Dr Seuss’s The Cat In The Hat. The classic picture book is retold with original songs, circus skills and some seriously groovy staging. For children 3+. 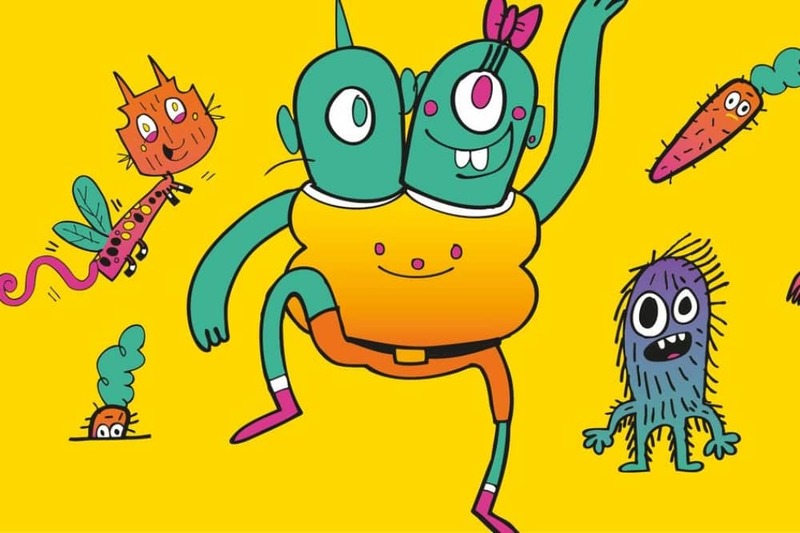 Twelve days of jam-packed half-term fun in this brilliant annual kids festival. Aimed at 0-12 year olds, there’s a mind-boggling array of activities and events, including a clutch of free possibilities in Strictly Kids, We’re Going On A Bear Hunt Concert, meet How To Train Your Dragon author Cressida Cowell, Fun DMC, Bedtime stories, Sue Perkins conducting Noisy Notes, plus the chance to play in the soundpit, create your spoon alter ego and train to be astronaut. 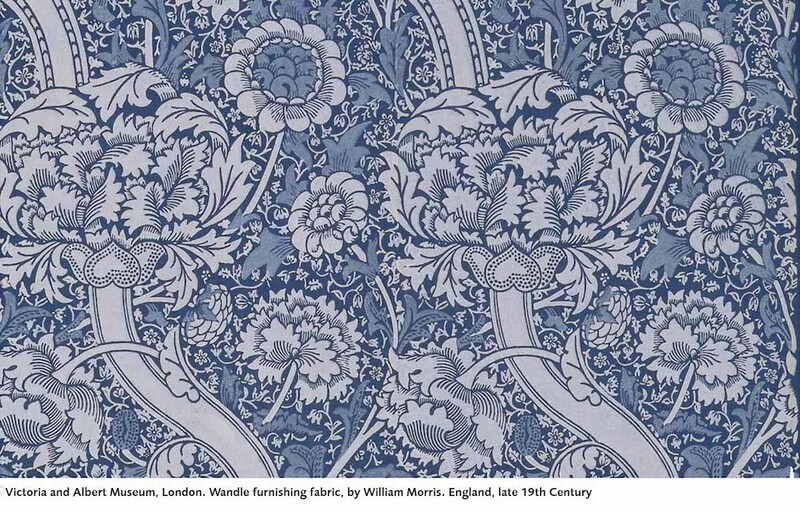 This exhibition’s focus is on how the Thames and its tributaries influenced William Morris’ work. He had a rural retreat in Oxon and enjoyed angling and boating and the influence of the river can been seen in his textiles and designs. Pieces have been collated from the V&A, The William Morris Gallery and the British Library to make this exhibition possible and it also delves into Morris personal life and his politics so you get a sense of the man as well as his iconic work. Not the recent fabulous tv series but a play based on the award-winning 1950s film starring Bette Davis as Margo Channing, a Broadway star, and her young fan, Eve Harrington, who inveigles her way into her life. 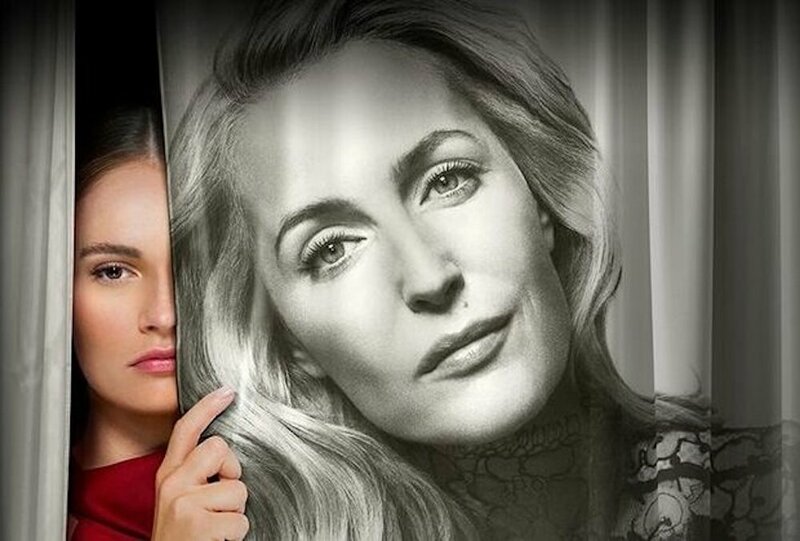 With Gillian Anderson and Lilly James in the starring roles, director Ivo van Hove at the helm, and with the themes of celebrity and youth at its core, this looks like a dead cert for success. Can a building shape our perception of events? We’re about to find out. 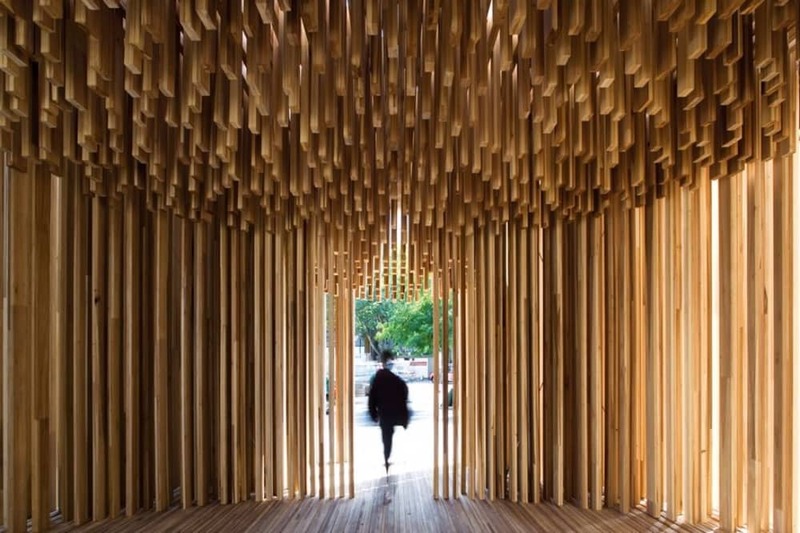 Celebrated Ghanaian-British architect Sir David Adjaye showcases seven of his architectural projects that speak louder than words for social justice – all with a sense of fashion and style. From the National Museum of African American History and Culture, opened by President Barak Obama, to the UK Holocaust Memorial Centre, each project is presented in a dedicated room alongside video interviews and immersive displays.